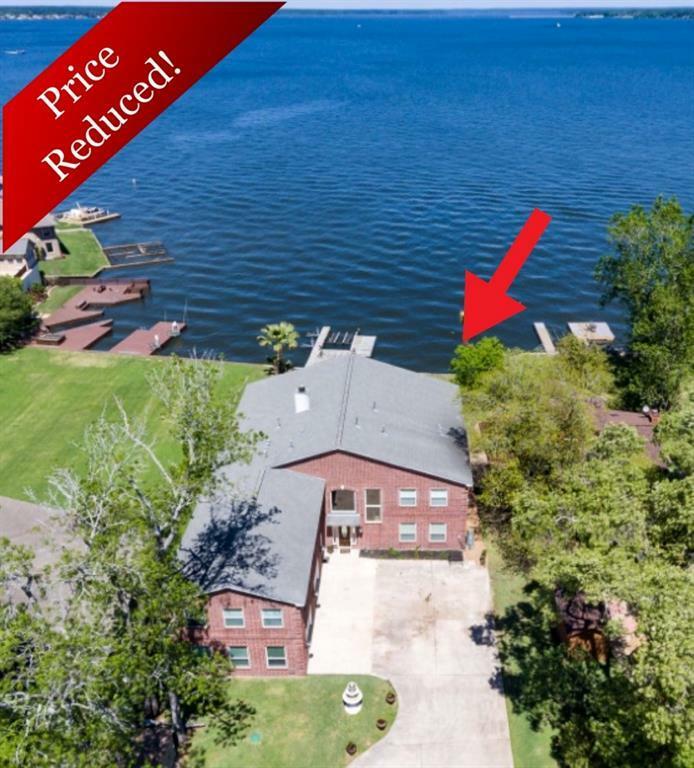 Dream lake home or Corporate Retreat with 80 ft. of OPEN WATER lake front. 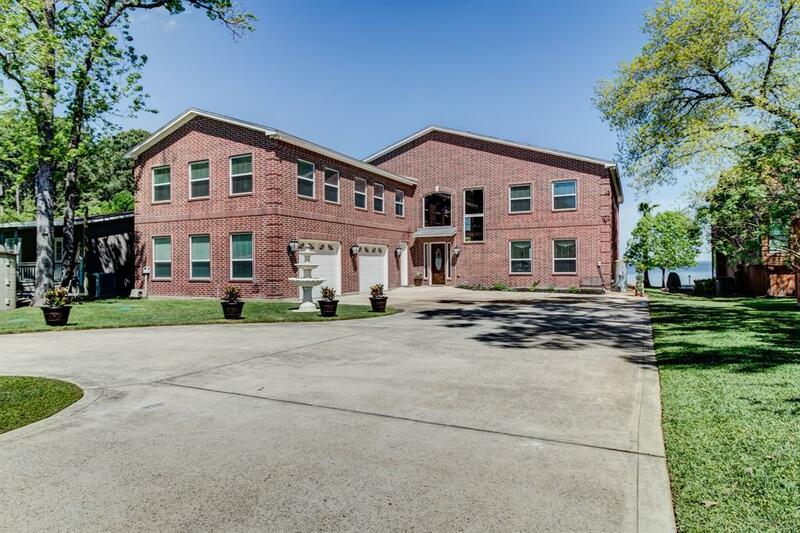 5 bedroom, 5 bath, over-sized garage plus, second family room & kitchen. 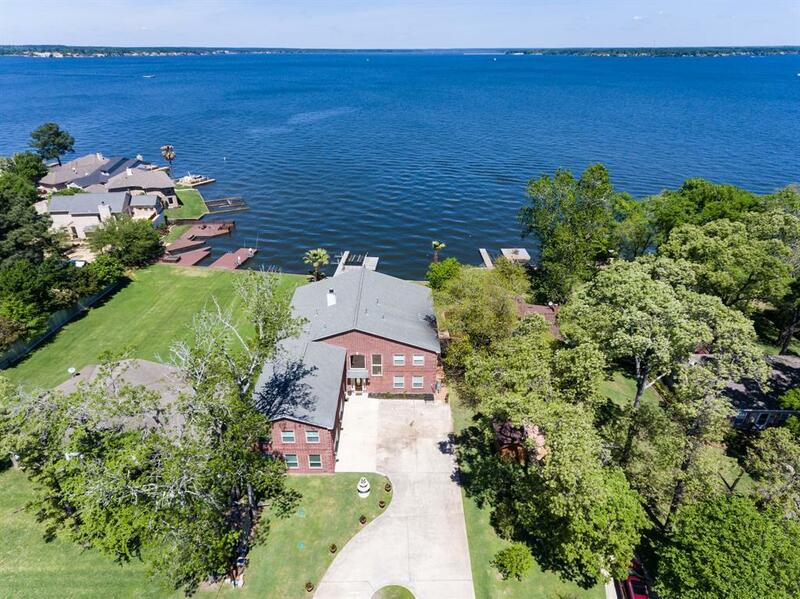 Greet your guest with an immediate view of the lake. Open concept family room with surround sound adjacent to Main kitchen a chefs dream, featuring granite counter tops, stainless steel appliances, Kent Moore cabinets, an island area with a second sink. Larger than large pantry with second laundry area. Master suite located on first floor adjacent to master bath with his and her sinks, shower and Jacuzzi tub. Master closet connected to laundry room. Second level has three spacious bedrooms, game room, two full baths, second family room/bonus room and second kitchen. 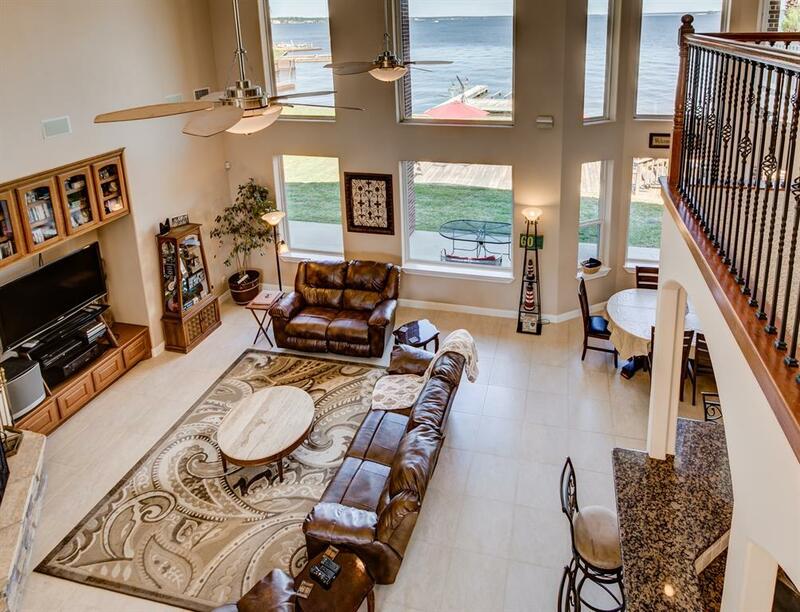 Entertain on the bi-level patio by the lake. Home has a WELL and Culligan water softening system, LOW TAX, A must see in the highly sought after Montgomery Independent School District!